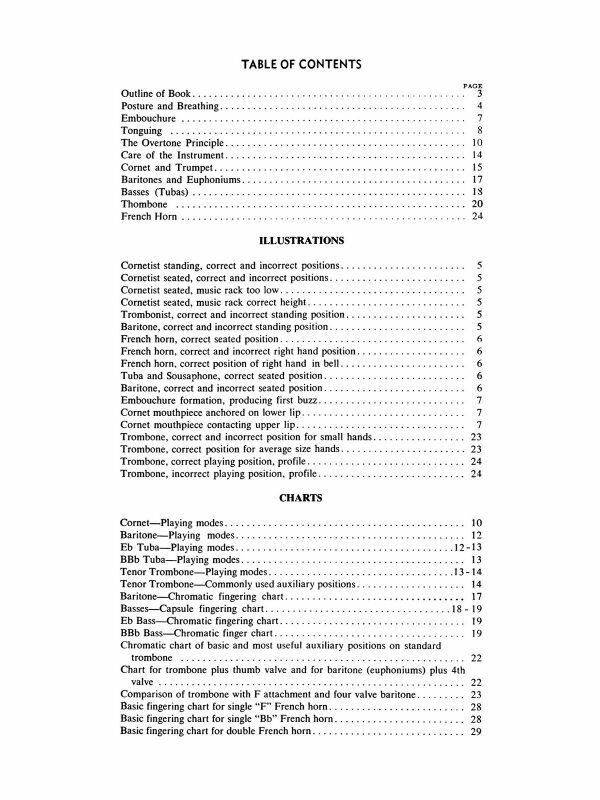 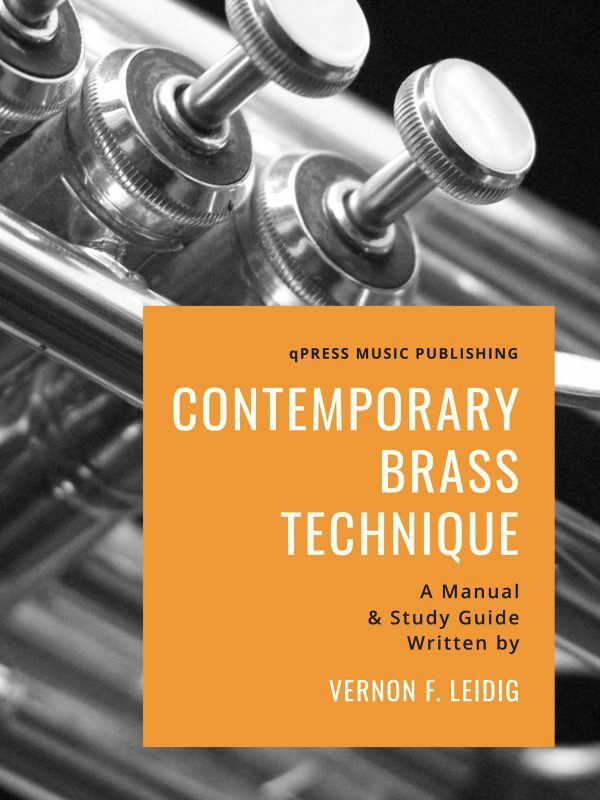 Here it is: Bill Knevitt’s most complex and demanding book, intended for professional players, or for those aspiring towards professional-level playing. 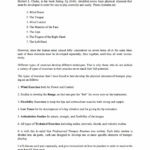 All aspects of technical trumpet playing are addressed, including pedal tones, high range, flexibility, scales, articulation, wind power and more. 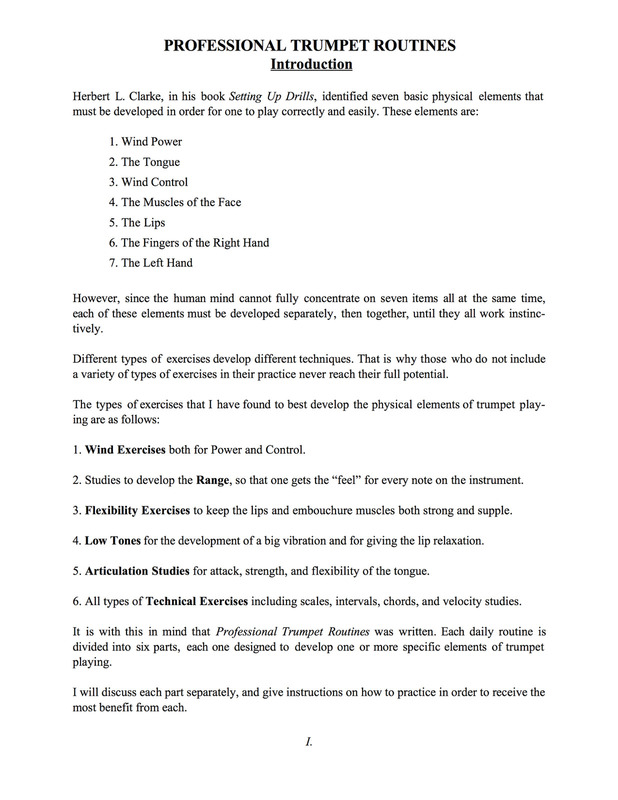 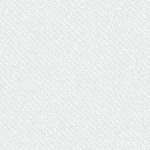 It is intended as a 52-week course. 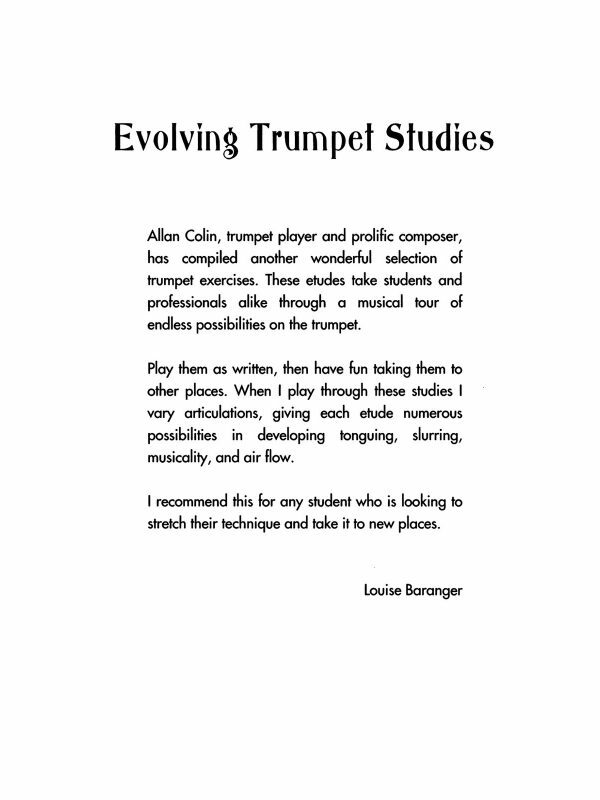 Those completing the course are guaranteed to have a complete grounding in the skills required of today’s business trumpet player. 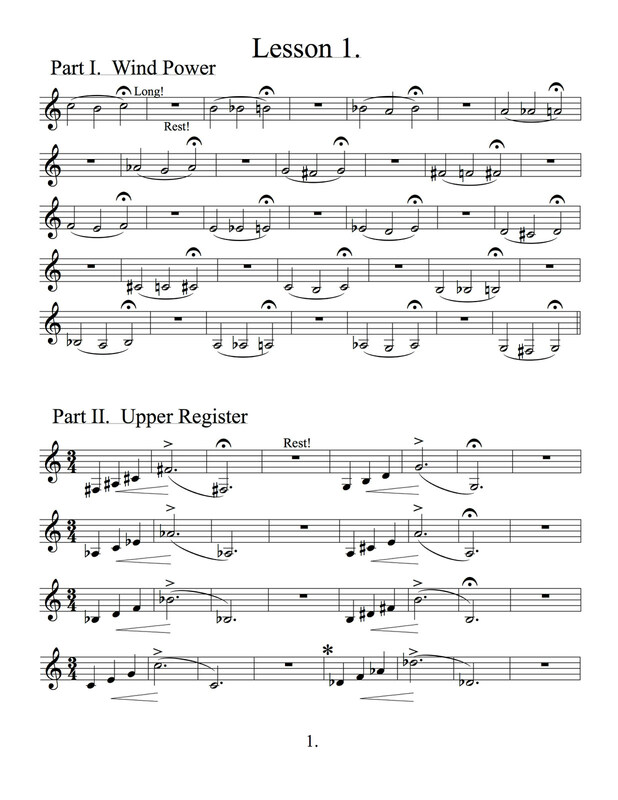 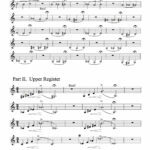 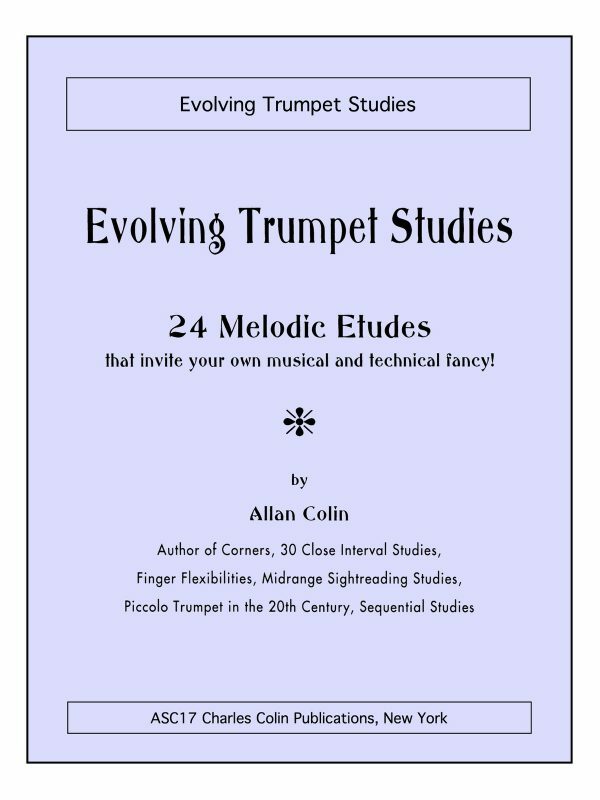 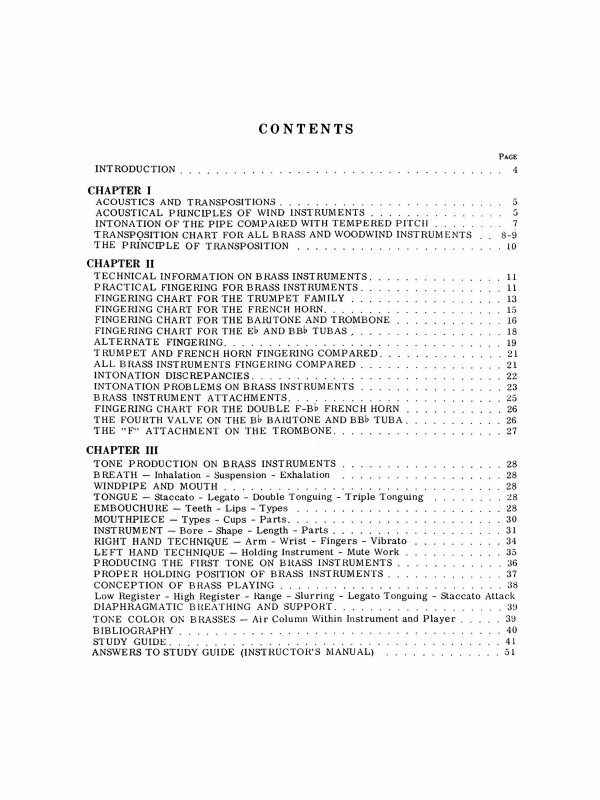 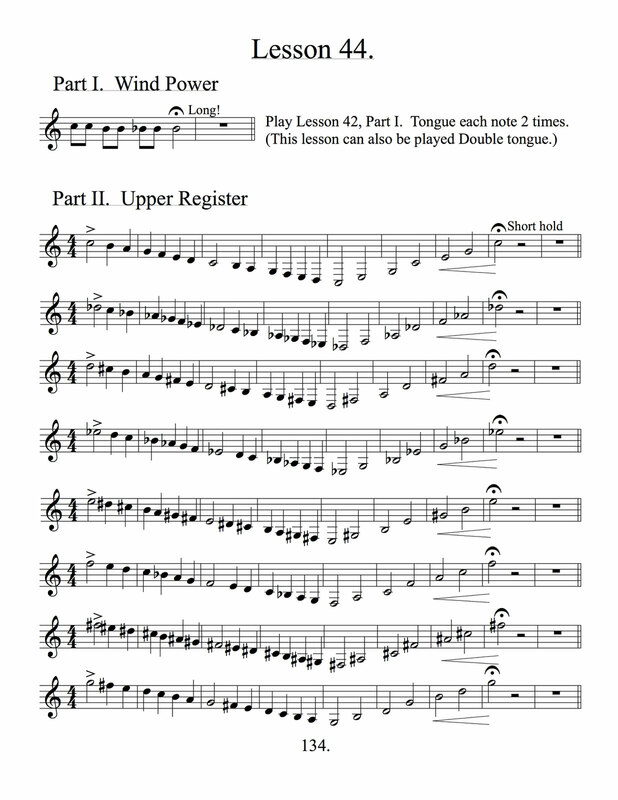 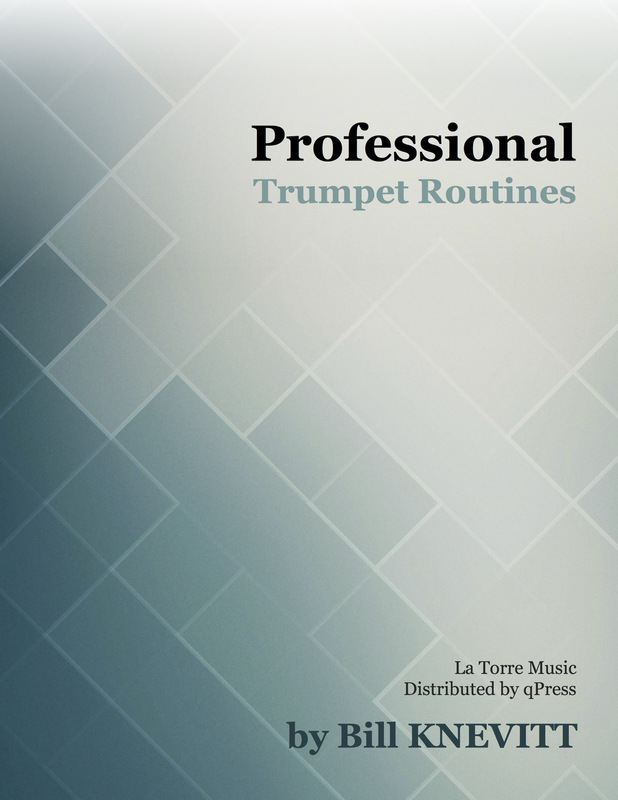 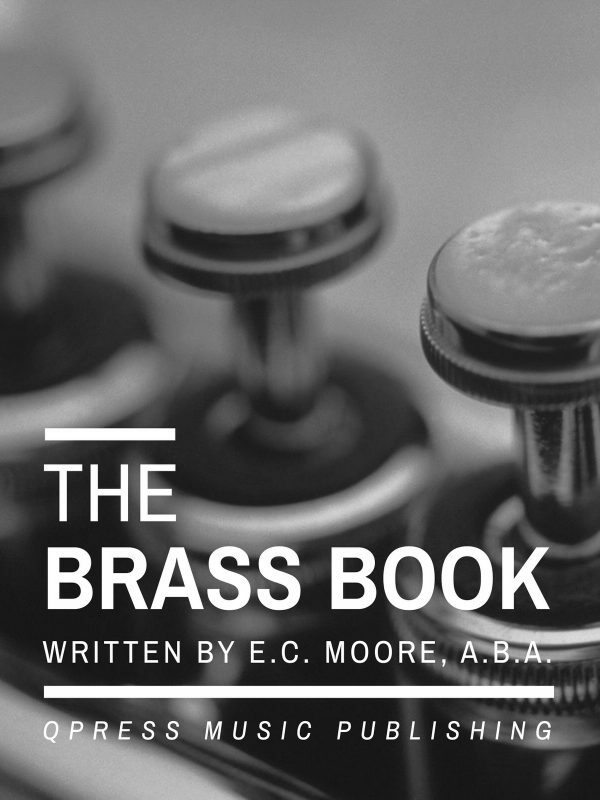 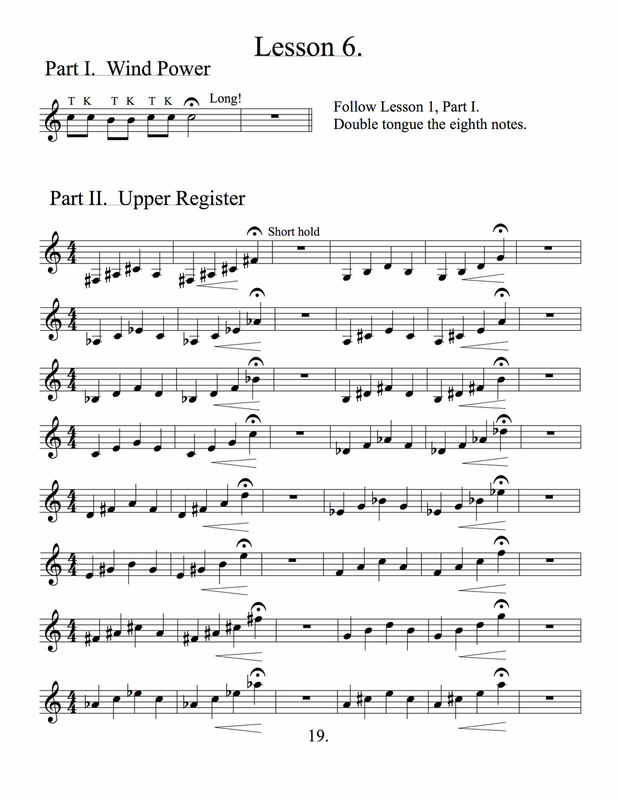 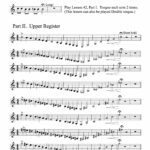 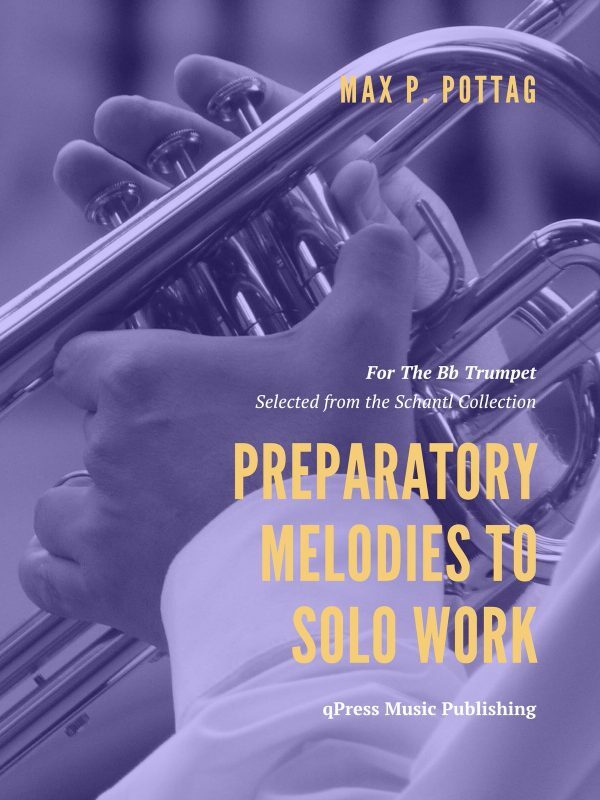 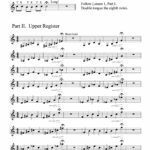 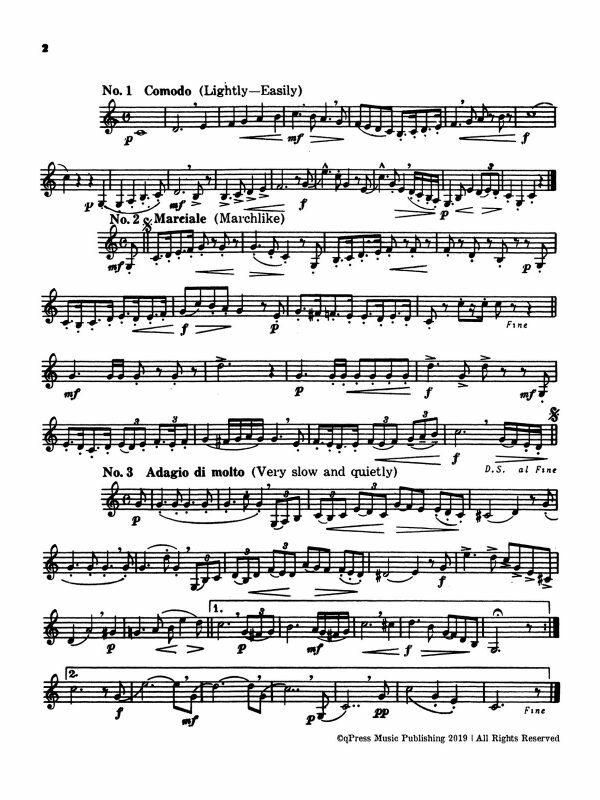 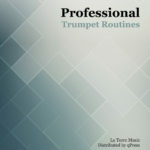 Since this book incorporates exercises from the Arban Method, and Clarke's Technical Studies & Setting Up Drills, you can buy Trumpet Routines on its own or as a 4 book bundle to get you everything you need to get through the course and save $20.